Husband Training season 3 now available! Born and raised in northeastern Colorado, Lincoln began acting in his church youth group at the age of 10. He began making short films and videos as early as fifth grade and appeared in every play and musical in his high school career, playing the lead roles in "Get Smart", "The Beverly Hillbillies", and "The Wizard of Oz", among others. He attended the University of Northern Colorado, earning Bachelor degrees in Theater and Journalism, and performing in such productions as "The Drunkard's Wife" (Best Actor in a One Act Play award), "The Mystery of Irma Vepp", "The Devil Inside", "The Servant of Two Masters" and "Titanic: The Musical" (Best Actor in an Ensemble Role award). He also co-wrote and directed his film short film "Tuesday" and co-starred in "Working Stiffs". After moving to New York in 2008, Lincoln appeared in numerous Off-Off Broadway productions, student and short films, and web series. After joining SAG-AFTRA in 2012, he worked on nearly every television production filming in NYC and many major motion pictures. He also joined Actors' Equity Association in February 2014. He is also co-founder of his own production company, Pretty Beard Productions, creating short films and sketch comedy. 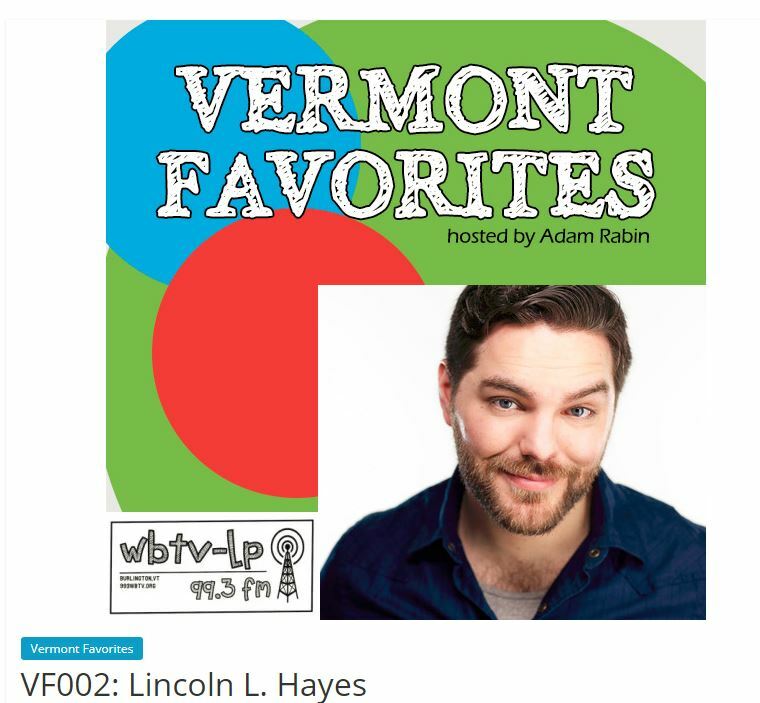 He produces a television and radio show in Burlington, Vt. called "Vermont Film Essentials" and a long-running movie review podcast.